With 4-wheel drive high and low range, 10 Speed Automatic transmission, locking rear differential, a full skid plate set-up, and off-road ready all-terrain tires, this rugged and spacious Ford F150 will get you where you want to go. 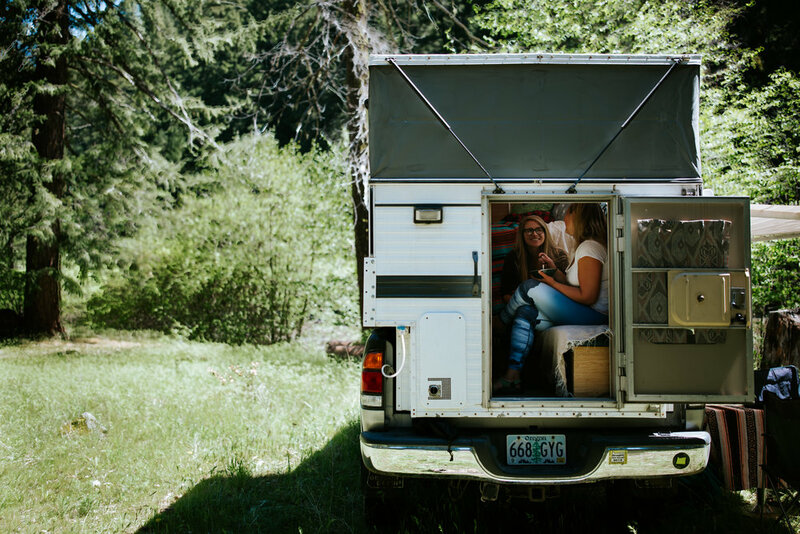 This Four Wheel Camper Hawk comes with just about everything you could want. One queen-size bed with a 3” foam mattress, and one seating area that converts into a single bed can sleep a family at least 3 comfortably. 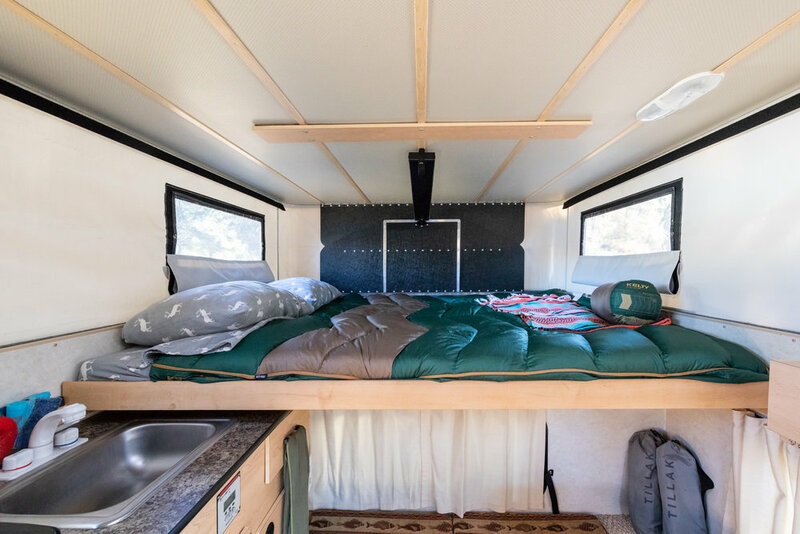 Comes fully loaded with a two burner stove, sink, 20 gallon water tank, solar power, refrigerator, furnace (for those chilly nights), a large exterior awning, and heated outdoor shower. Take a tour through our Instagram stories! This Toyota Tundra platform has comfortable leather seats for 4-5 people. With 4WD high and low range and off-road ready all-terrain tires, this trusty steed makes for a great overland rig. 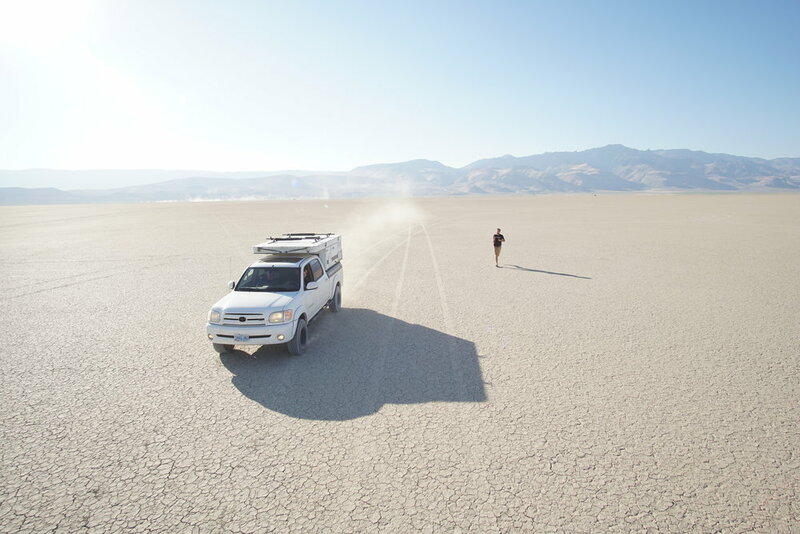 This nimble Four Wheel Camper comes fully kitted. One queen-size bed with a 2” foam mattress, and one seating area that converts into a single bed can sleep a family at least 3 comfortably. 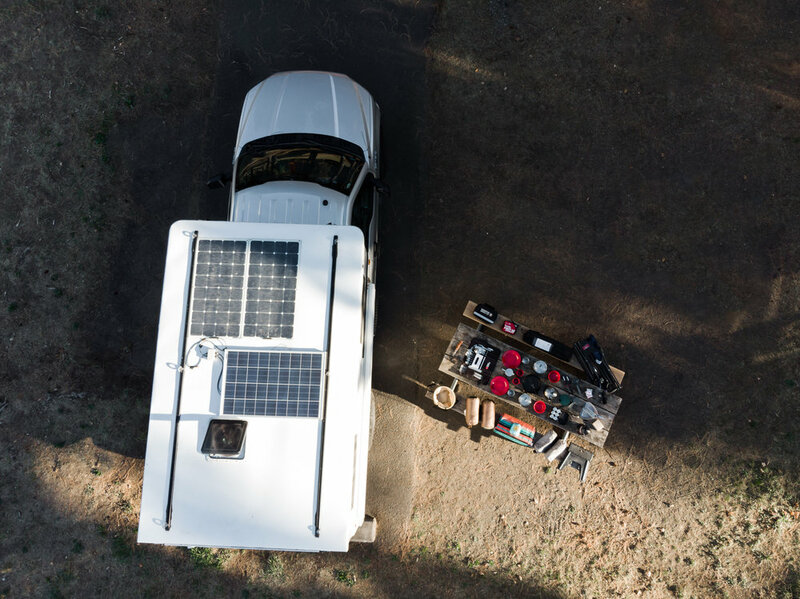 Comes fully loaded with a two burner stove, sink, 12 gallon water tank, refrigerator, furnace (for those chilly nights), solar, and heated outdoor shower.